Authorized by FDA, powered by included SPO2 data management software, CMS-60C Handheld Pulse Oximeter with real time alarm is suitable for family,hospital,community medical treatment and sports health care. This versatile product is available for infants, children and adults, depending on the probe you use. 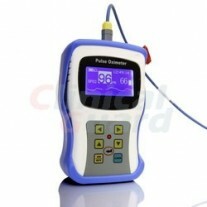 And it is suitable for both continuous monitoring and spot check. 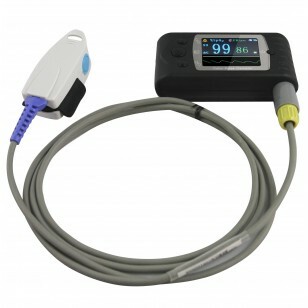 Featuring a dual direction display, the CMS-60C Handheld Pulse Oximeter provides fast, real-time and accurate readings including SpO2, Pulse Rate, with a bar graph indicating pulse intensity and pulse waveform. 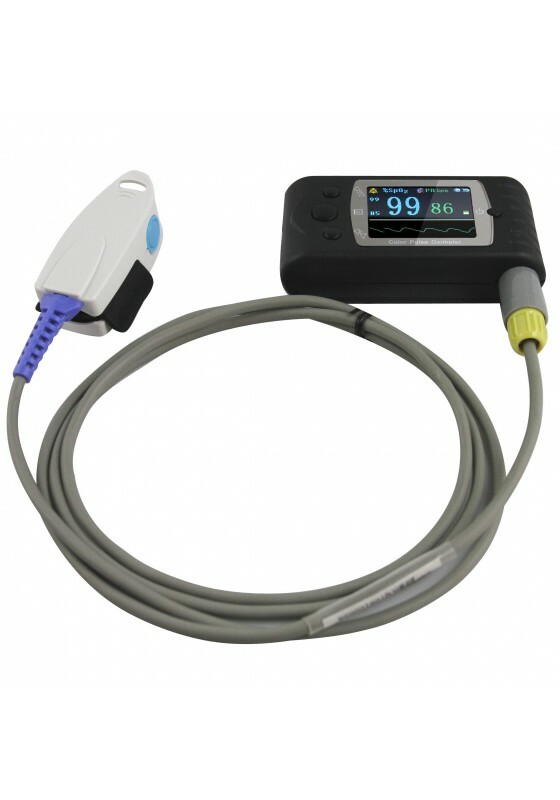 This CMS-60C features optional auditory and visual alarms that are triggered when the oximeter measures readings beyond your set limits. You can program upper and lower limits for both pulse rate and SpO2. Dual display modes with three adjustable screen brightness levels allow patients and doctors to see the readings more comfortably and conveniently. Powered by one rechargeable lithium battery, the CMS-60C has the ability to store 24 hours worth of data. Readings can be uploaded to your computer easily using the free software and data cable which is included in the package. 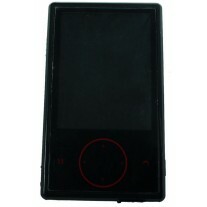 Dual direction display with three adjustable brightness levels. 4 parameters readings (SpO2, PR, Bar graph, Pulse waveform).